Dunbar Township was founded in December of 1798. The first settlements in the Township were made upon and near the locality designated as Mount Braddock. Christopher Gist was the first to lead the way in 1752, and settled with his family in a cabin on the Mount Braddock lands, later known as the Jacob Murphy place. The first supervisors were John Cannon and John Hamilton in 1799. The first church, Laurel Hill Presbyterian Church, was established in 1776, and organized by Rev. James Power. ​The regular monthly meetings of the Dunbar Township Board of Supervisors are held on the first Thursday of every month at 7:00 pm at the Township Building beginning in February. If a holiday falls on a Thursday, the meeting will be moved to Wednesday for that month. Burning days are every day but Sunday from morning till dusk. ​​Open Records Officer - Luanne Dye - 724-628-1440 - Right to know requests can also be faxed to 724-628-3982 or emailed to [email protected] Copies requested are .25 each. Spring Clean up day is scheduled for Wednesday, May 8th and Friday, May 10th. Please put extra items out with regular garbage pick up. Fayette County Hard to Recycle event is scheduled at the Fayette County Fairgrounds on Saturday, April 27th from 9 am - 2 pm. Fayette County disposal of common household chemicals event is scheduled at the Fayette County Fairgrounds on Saturday, June 22 from 9 am - 1 pm. The Yough River Trail is a non-motorized multi-use rail trail that stretches 71 miles between McKeesport and Confluence, Pennsylvania. It is part of the Great Allegheny Passage that allows cyclists to bike from Pittsburgh to Washington, D.C. 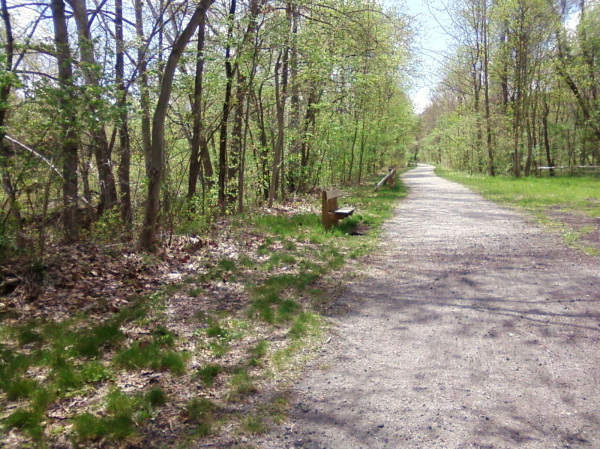 The north section of the trail runs 43 miles between McKeesport and Connellsville, Pennsylvania, and the south section runs 28 miles between Connellsville and Confluence. It is named after and runs along the Youghiogheny River. The Sheepskin is a rail-trail project that will cut through the heart of central Fayette County. It is a missing link to a nationally significant trail system. 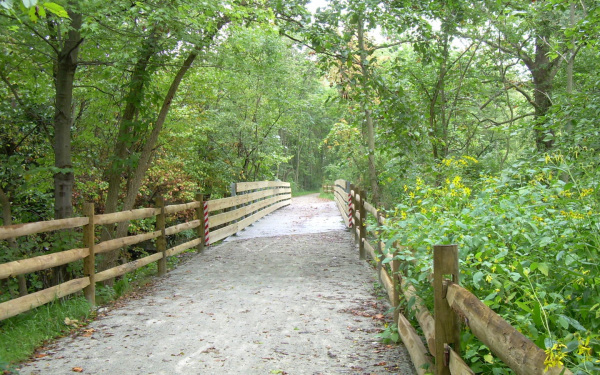 Upon its completion it will link with the Great Allegheny Passage (a Pittsburgh-to-Washington DC Rail-trail network), the Potomac Heritage National Scenic Trail, and the West Virginia Rail-Trail System. As a recreational greenway, the Sheepskin will link the Youghiogheny, Monongahela, and Cheat River watersheds - making it a significant greenway.